South Adams County Fire Department (SACFD), founded in 1942 covering 76 square miles in Adams County including the cities and areas of Adams City, Buffalo Run, Commerce City, Derby, Dupont, Fairfax Park, Fuller Estates, Hazeltine Heights, Henderson, Irondale, Landmark, Mile High Flea Market, Mile High Greyhound Park, Pikeview, Parkside, North Range, Potomac Farms, Prairie Gateway Open Space, Rocky Mountain Arsenal Wildlife Refuge, Rocky Mountain Speedway, Rose Hill, Reunion, River Run, Sand Creek, Sable, Second Creek, Southlawn & Turnberry. 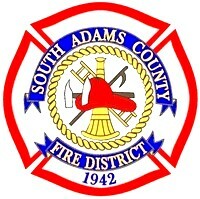 South Adams County Fire Department started out in 1942 as the South Adams County Volunteer Fire Department. South Adams County Fire Department is part of the North Area Technical Rescue Team. 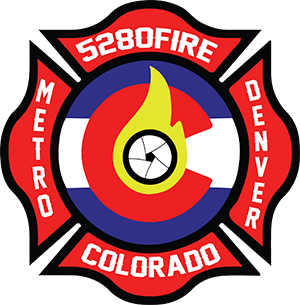 South Adams County Fire District is dispatched by Adcom 911.